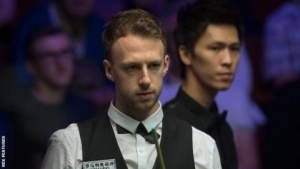 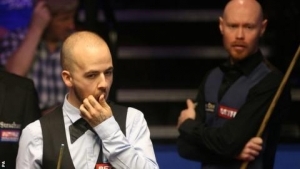 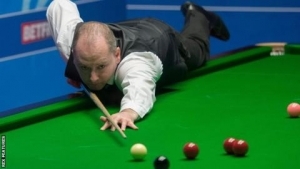 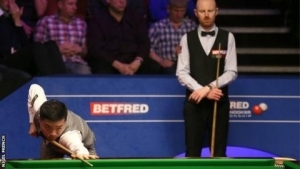 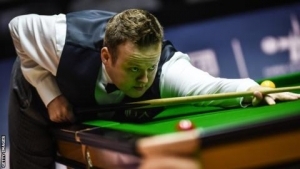 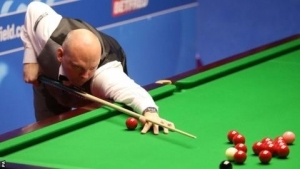 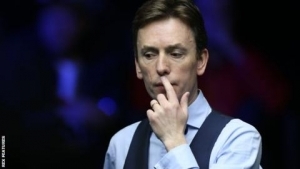 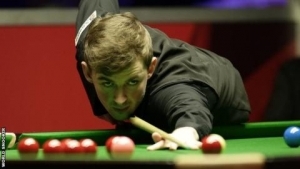 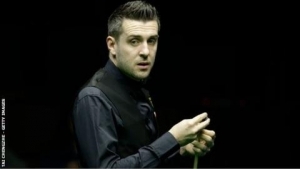 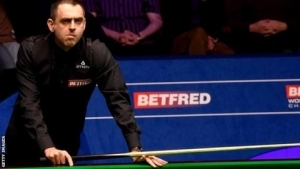 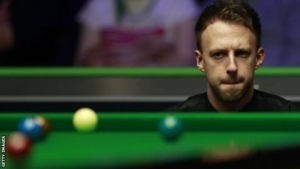 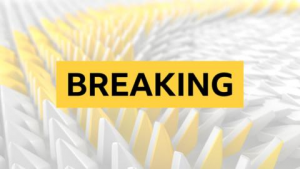 Robertson, 36, will face Masters champion Mark Allen after the Northern Irishman defeated Wales' Matthew Stevens 9-6 in the other semi-final. 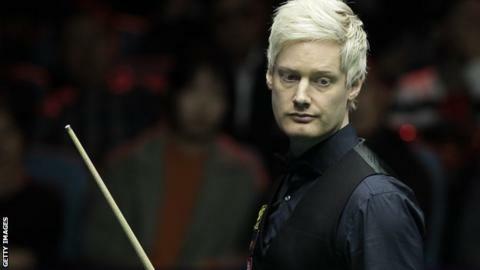 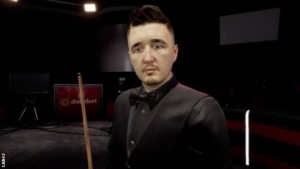 Australia's Robertson, who is chasing the 15th ranking title of his career, shared the opening 10 frames with his English opponent. 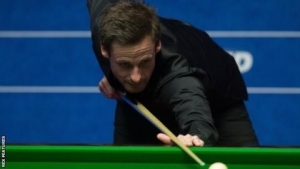 "It has been a fantastic start to the season, it's good to follow up the win in Riga with another final," Robertson said.